Stop by The Ridge Sports Shop! 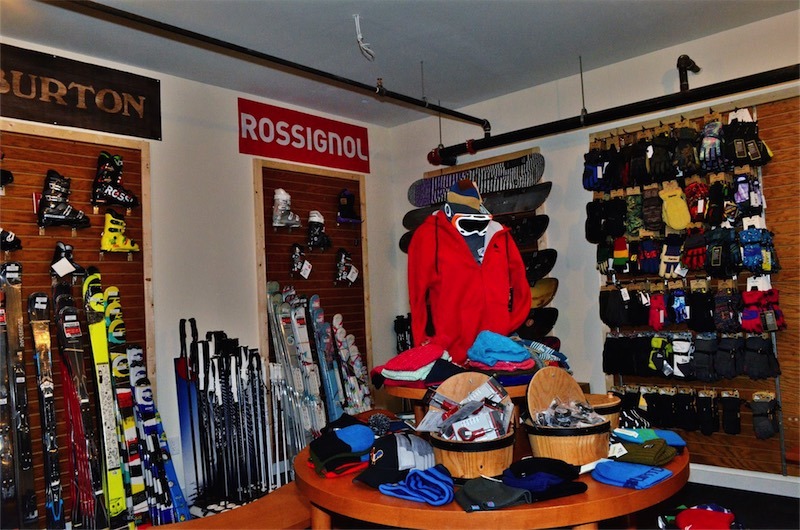 We feature products from Rossignol, Burton and many other brands! We are currently accepting winter sports gear. (Ski & boarding) For questions or more information contact us today. Consignors will receive 80 percent of sale price if opting for resort credit. 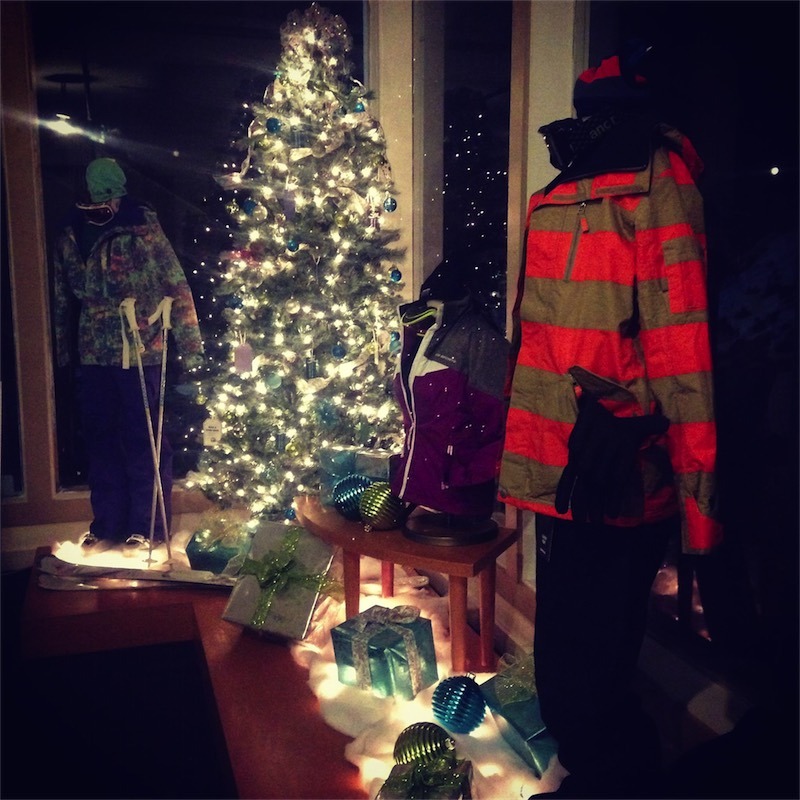 The Powder Ridge gift card can be used for any purchase at the resort; Mountain sports, restaurants or sports store. Consignors will receive 60 percent of finally sale price if you would like payment upon sale. Sell it – We pay you on the spot for certain items. Powder Ridge may elect to purchase the items to re-sell or use them at the resort. All consignors must be over 18 years of age, warrant they are the lawful owner of the items to be consigned and have a valid ID. Consigned items must be clean, complete, non-damaged, meet our quality standards and be in demand. Items may be declined at drop off or consignor may be contacted to pick up an item within seven (7) days if it does not meet our requirements. Unclaimed items will become the property of Powder Ridge Mountain Park & Resort. Sale Prices will be mutually agreed upon by Powder Ridge and consignor and is based on: Original retail price, condition, demand and market value. The consignment period is eight (8) weeks and will begin on the date listed on in-take form. If your item has not sold after eight (8) weeks, it is your responsibility to come pick it up. 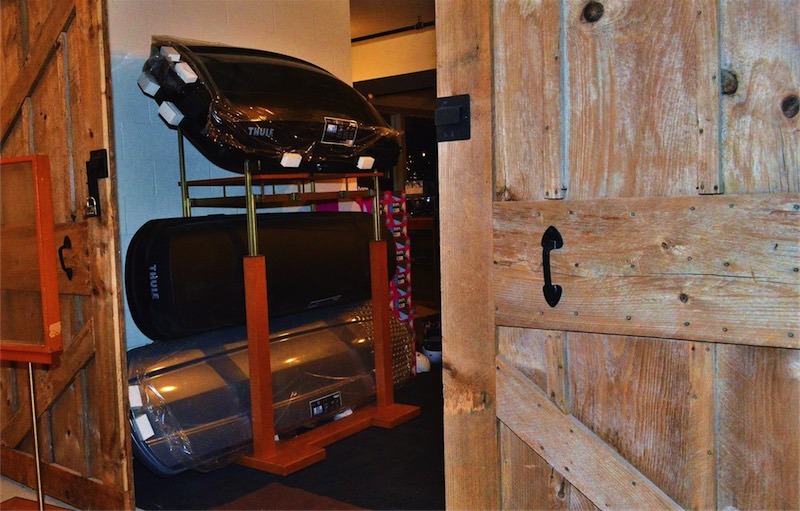 Any items that are not picked up at the end of the consignment period will become the property of Powder Ridge. Consigned items will be reduced in price by 10 percent after two (2) weeks. 15 percent off original sale price after four (4) weeks, 20 percent off original sale price after six (6) weeks and 30 percent off original sale price after eight (8) weeks. For example, if your consigned item is priced at $100, it will be reduced to $90 if it has not sold by day 15. It is the consignor’s responsibility to notify us if there is a minimum amount that you are willing to accept for your items. You may pick up the item at any time, please indicated date on intake form. 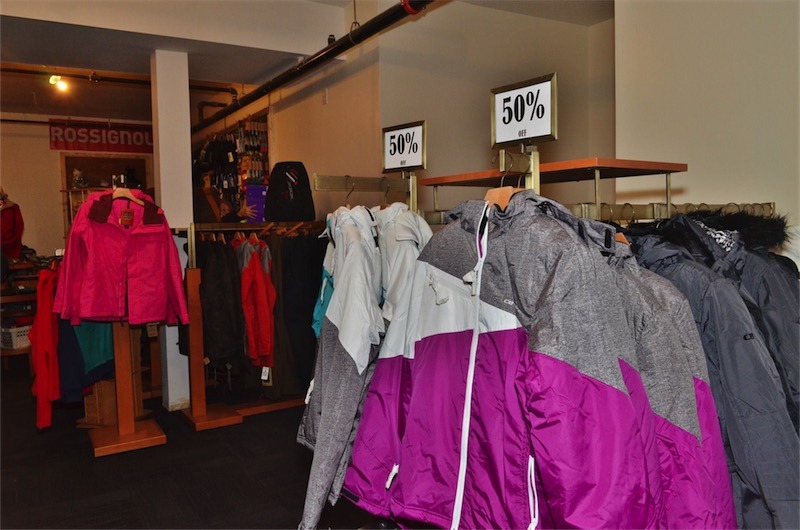 Powder Ridge will contact consignors when items sell. It is the consignor’s responsibility to know their expiration date on items and pick them up. You may visit or contact us to inquire about your account. Payment Terms – Consignment rates are based on the final sale price of each item.